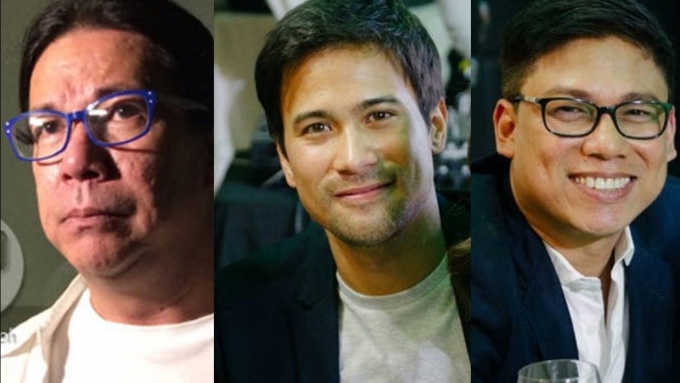 Jobert Sucaldito helped Sam Milby with free publicity after his very first TV appearance. Erickson Raymundo is Sam's manager. Whose side is Sam taking?